Do Producers Aim To Keep Real Housewives Drunk During Filming? Former Housewives Make Some Shocking Allegations! In the wake of Luann de Lesseps‘ trip to rehab, former (and present) stars of Real Housewives Of New York and other franchises are speaking out about the producers’ tactics to allegedly push alcohol on the women in an effort to solicit big drama. This accusation is nothing new, but the details are quite illuminating and provide an interesting testimony for the behind-the-scenes workings of the show. Spurned Housewives Aviva Drescher and Kelly Bensimon tell their stories, with tidbits added from Heather Thomson (who quit the show), Gretchen Rossi, and others about their experiences. Aviva, known for the infamous prosthetic leg toss on the finale of season 6, was part of the RHONY cast reboot after season 4 and appeared on the show for two seasons (“writer girl“). Kelly, obviously, is notorious for her feuds with Bethenny Frankel culminating in Scary Island. Both women, along with some current housewives who chose to remain anonymous, claim there is a vested interest to push booze on the cast – even if it’s clearly against their best interest. 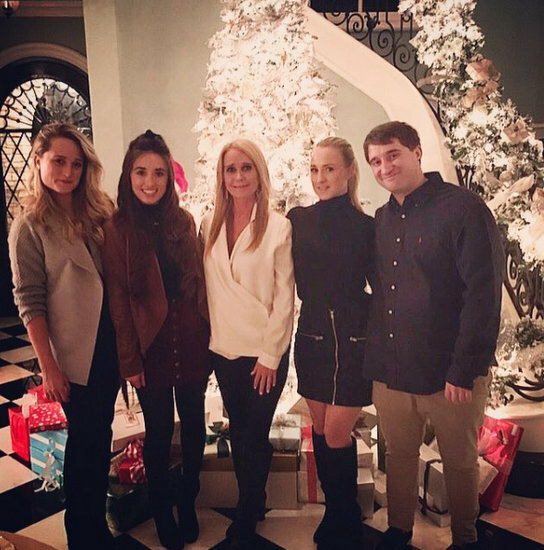 Is Kim Richards Out Of Rehab? Last week, I assumed Monty Brinson visited Kim Richards in rehab when he shared the picture above with the caption, “A beautiful day with Kim Richards on this summer day.” But.. is the fired Real Housewives of Beverly Hills star out of rehab? Kim and Monty spent July 4th together, too, so what gives? Did Monty return to the rehab (with his ex-wife Terri Lynn Doss and his daughter Madelyn in tow) to celebrate the holiday with Kim? Or did someone of questionable intelligence approve yet another “leave rehab to party” pass for Kim? Check out Monty’s photos and captions (all rainbows and butterflies) below and let us know where you think Kim is.